Jack Wilshere has decided to leave Arsenal, ending a 17-year stint at his boyhood club after being told he wouldn't be a prominent part of Unai Emery's rebuilding process. Wilshere confirmed in an Instagram post on Tuesday that he will not sign a new contract and that he was left with "no option but to pursue other opportunities." Wilshere's current deal expires in two weeks, and the 26-year-old has agreed to move on after learning he would see his playing time reduced under Emery, the new Arsenal coach who took over from Arsene Wenger in May. The move comes as Arsenal are in talks to to sign Sampdoria midfielder Lucas Torreira, who is at the World Cup with Uruguay. "I can confirm that I will be leaving Arsenal when my contract expires at the end of June," Wilshere wrote. 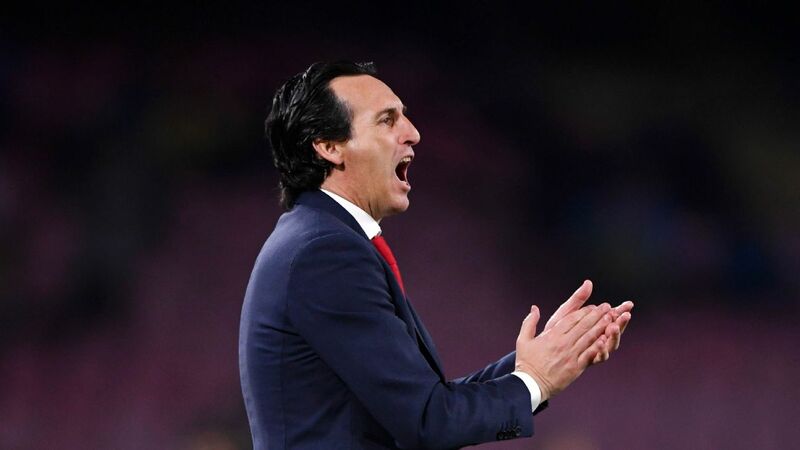 "Following a number of extensive conversations with those art the club, and in particular a recent meeting with new manager Unai Emery, I felt that I was ultimately left with little choice but to make the decision that I have due to purely footballing reasons. "As has widely been reported, I, along with my representative have been in talks with the club for a number of months with a view to signing a new contract to extend my stay at the Emirartes." Wilshere confirmed he had been willing to take a pay cut to stay with the club he joined as a nine-year-old, but ultimately had to choose consistent minutes over his loyalty to Arsenal. "I am sure everyone can understand that at this point in my life and career I need to be playing regular first team football and following my meeting with Mr Emery I came away feeling that it would be very difficult to do so at Arsenal. The decision ends a decade-long stint in the Arsenal first team for Wilshere that was repeatedly interrupted by long-term injuries. He made his debut as a 16-year-old in 2008, becoming the club's youngest ever player in the Premier League and Europe. Still, he leaves the club just shy of 200 career appearances with two seasons almost completely lost to injuries and having spent the 2016-17 campaign on loan at Bournemouth. He seemed to shake off his injury problems in this past campaign, though, making a total of 38 appearances in all competitions -- his most since 2010-11, but that still wasn't enough to make England's World Cup squad. 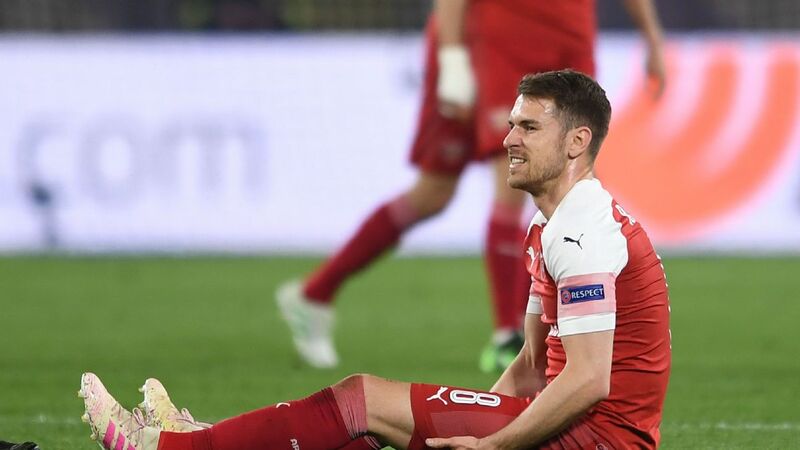 His departure comes after Granit Xhaka and Ainsley Maitland-Niles -- two other central midfielders -- both signed contract extensions, and with the club trying to convince Aaron Ramsey to commit his long-term future as well. Arsenal thanked Wilshere "for your contribution and the fantastic memories" in a statement on the club website, adding: "Everyone at Arsenal would like to wish Jack Wilshere a successful future following his decision to seek new opportunities. A number of Premier League clubs have been linked with Wilshere in recent weeks, including Crystal Palace, West Ham and Wolves. Juventus have reportedly also been interested in signing the midfielder. Earlier on Tuesday, Arsenal completed the signing of goalkeeper Bernd Leno from Bayer Leverkusen, throwing Petr Cech's future at the club into doubt in the process.